Monthly Chart Bearish 4,689? 12,235 min? / 37,419 max? Right Click and open in new tab to view full size image. Select HD and “Full-Screen” for the utmost clarity in viewing this video update. I trust that the preceding analysis and proof of work herein are generally objective, explicitly actionable and informative, and of relative and meaningful value for all those who perceive such analysis as a backstop to their individual ends. DISCLAIMER: This post and all of the analysis contained herein serves general information purposes only. I am not a registered financial adviser. The material in this post does not constitute any trading or investment advice whatsoever. The trend-following strategies explained herein are for example only, and should not be construed as trading or investment advice in any way. The same thing goes for anyone subscribing to the Long-Term Trend Monitor. The subscription simply shares with subscribers what several automated trend-following systems are doing, and that’s all. 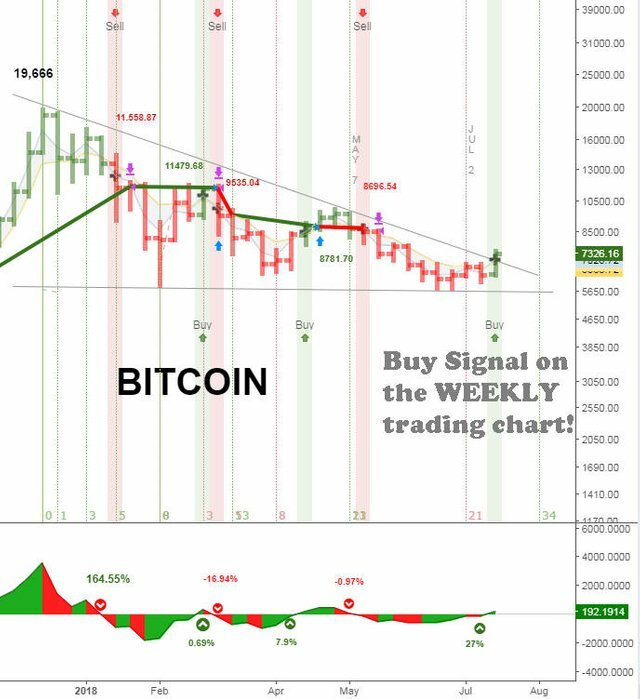 The bullish and bearish alerts provided therein are for information purposes only, and they are not to be construed as advice to buy or sell. At the time of this writing, the author holds a small position in BITCOIN and several other crypto-currencies. Please conduct your own due diligence, and seek counsel from an accredited financial advisor before making any trading or investment decisions. Should you decide to mirror or copy any investment or trading examples from this or any other related source, the decision to do so is entirely your own - as are the inherent risks involved in doing so. I am not responsible for any of your losses. By reading this post, you acknowledge and accept to never hold me accountable for any financial losses. Thank you. Thanks for the kind words and well wishes, Johannes!